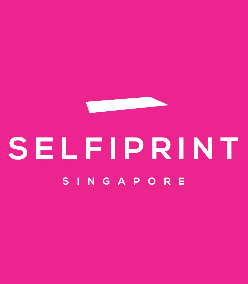 Selfiprint was founded in Thailand (Bangkok), and has since expanded operations to Myanmar and Singapore. We believe in preserving your gorgeous moments, be it for company events or weddings. We also pride in having a wide range of services, which will cater to our customers' needs and requirements. Do check out our Facebook page or Instagram to view our past events or weddings.